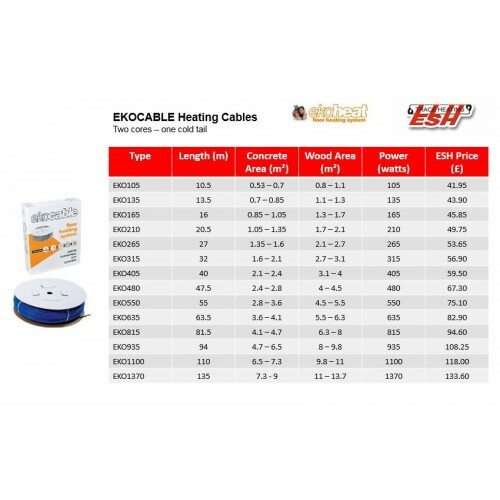 Ekocables underfloor heating systems are supplied as the complete DIY kits. All you need to add is a thermostat. 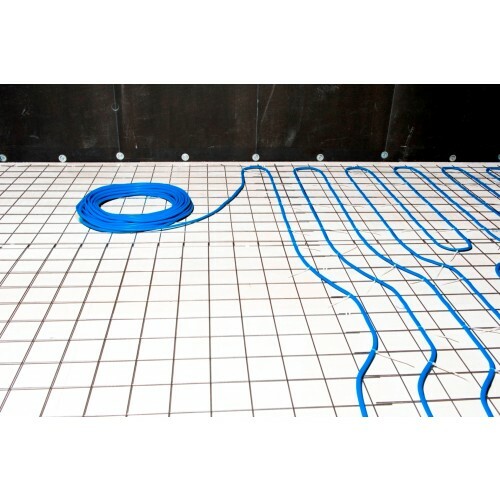 Underfloor heating cables can be used to provide both primary and comfort heating on a variety of floor types, including floor tiles, wood, laminates, vinyl and carpet. 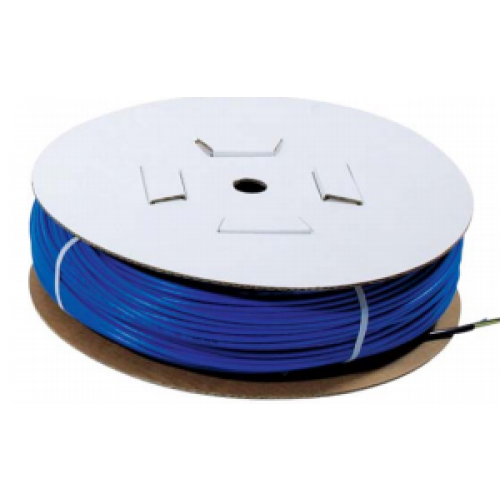 Underfloor heating cable is extremely versatile and is perfectly suited to uneven or odd shaped rooms. 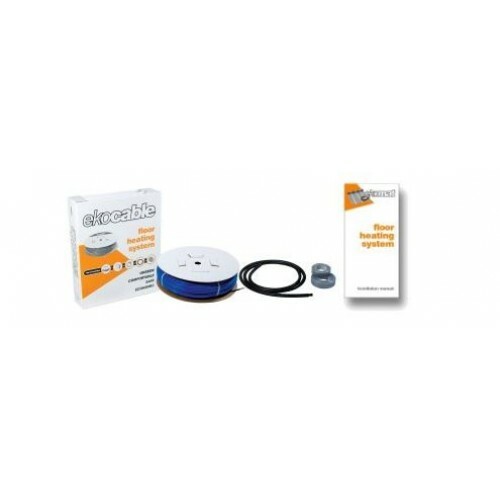 No specialist skills are required to install the heating cable systems, however all electrical works should be carried out by a certified electrician.